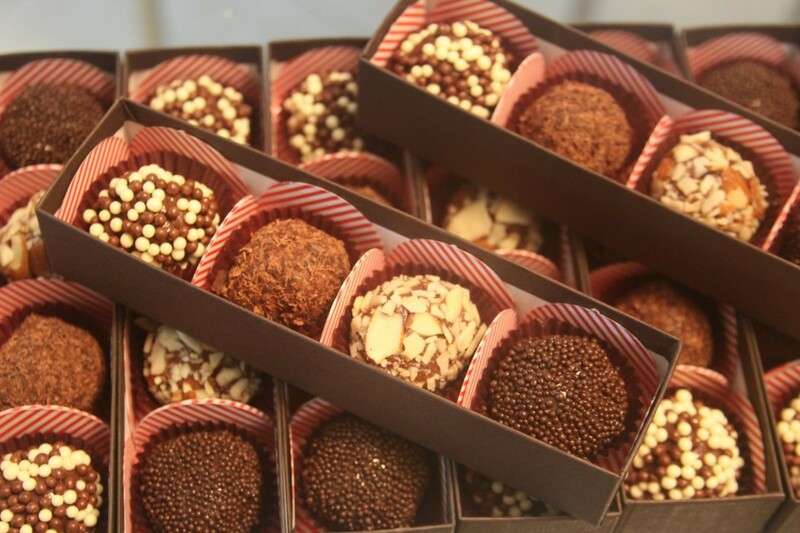 Brigadeiro is a traditional Brazilian chocolate truffle that has gained a cult following in the US. It is a delicious treat and is usually served at birthday parties in Brazil – but makes a perfect gift for any occasion today. The candy is made through the combination of condensed milk, butter, cocoa powder, a select blend of chocolates and then the individual treats are customized with everything from nuts to liquor. The unique texture and outside coating is what makes the brigadeiro so unique as a candy – and a unique treat for your friends, family, and loved ones. Brigadeiro from Sweet Treats is the perfect gift to make your moments even sweeter. The business was founded with a passion for chocolate and creating gourmet sweet treats with natural, unique, and organic ingredients.